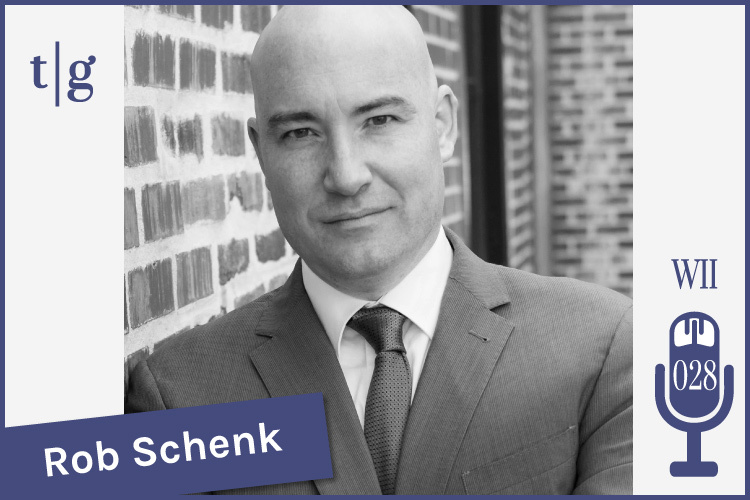 For the 28th episode of our Wedding Industry Insider podcast, I had the privilege of interviewing Rob Schenk, Editor in Chief of Wedding Industry Law Online and trial attorney at Schenk Smith LLC. 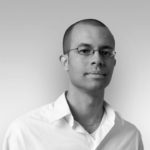 Rob has been representing wedding industry professionals for nearly a decade, and his legal expertise extends to a broad range of crucial issues affecting wedding planners. In this interview, Rob addresses the top legal issues that wedding planners face. And he equips you with the legal knowledge you need to protect yourself and run your business like a pro. To hear Rob’s interview, you can press the play button below. And be sure to subscribe to our podcast in iTunes. I want to say a special Thank You to Rob for sharing these insights with our Timeline Genius community. Great interview as always Eddie! !